There’s nothing more rewarding than parents to be able to spend time with the kids. Add to that a family activity that is fun, healthy and productive and you have a home run. Consider adding family exercise time to the schedule. It will improve the health of everyone, give exercise a fun edge and develop stronger connections between everyone. We offer 2 Family Cardio Classes each week at the Boca Raton Karate & Kickboxing Academy. 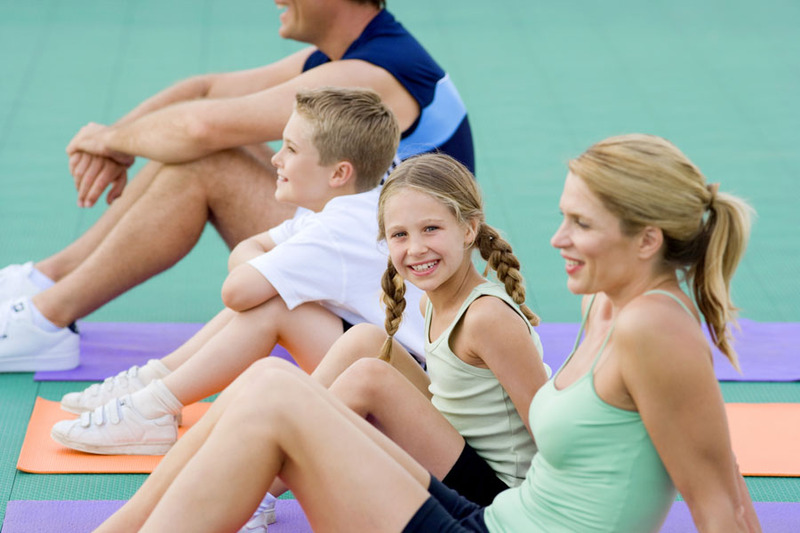 Parents and kids workout side-by-side, encouraging each other and interacting through exercise. Exercise for adults offers so many benefits. Sweating out toxins, stress relief, muscle toning, weight control , mood improvement, better sleep habits, etc. Exercise for kids also offers all of the above and helps them with focus in school, self-confidence and when combined with education on healthy eating, sets them up on a very positive path for life. Classes are 50 minutes, twice each week – Tuesday nights at 6:30 pm and Sunday afternoons at 1:00 pm.